As Prime Minister and in her previous role as Deputy Prime Minister, Ms Gillard was central to the successful management of Australia’s economy, the 12th biggest economy in the world, during the Global Financial Crisis and as Australia positioned to seize the benefits of Asia’s rise. 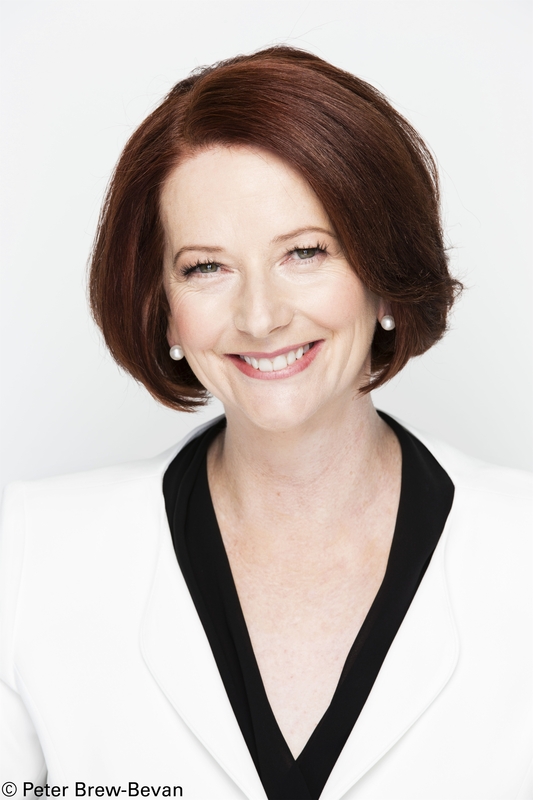 Ms Gillard developed Australia’s guiding policy paper, Australia in the Asian Century. Ms Gillard delivered nation-changing policies including reforming Australia education at every level from early childhood to university education, creating an emissions trading scheme, improving the provision and sustainability of health care, aged care and dental care, commencing the nation’s first ever national scheme to care for people with disabilities and restructuring the telecommunications sector as well as building a national broadband network.In foreign policy, Ms Gillard strengthened Australia’s alliance with the United States, secured stronger architecture for the relationship with China, upgraded Australia’s ties with India, and deepened ties with Japan, Indonesia and South Korea. Ms Gillard has represented Australia at the G20, including winning Australia’s right to host the 2014 meeting, the East Asia Summit, APEC, NATO-ISAF and chaired CHOGM. Under Ms Gillard’s leadership, Australia was elected to serve on the United Nations Security Council. Ms Gillard is a Distinguished Fellow with the Center for Universal Education at the Brookings Institution in Washington. In February 2014, Ms Gillard was appointed chair of the Global Partnership for Education, a leading organisation dedicated to expanding access and quality education worldwide. In February 2015, Ms Gillard was appointed Chancellor of Ducere, Australia’s leading education provider for business and management courses from Diploma levels through to a world’s first MBA program. Ms Gillard also serves as an Honorary Professor at the University of Adelaide, and is Patron of the John Curtin Prime Ministerial Library in Perth, Western Australia. Ms Gillard is a member of the board of directors of Beyond Blue, which is committed to helping Australians understand and manage anxiety and depression. 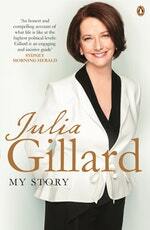 Be the first to find out about Julia Gillard.